The post Ad-supported streaming is contagious, and coming to your smart home device soon! appeared first on DIY Musician Blog. 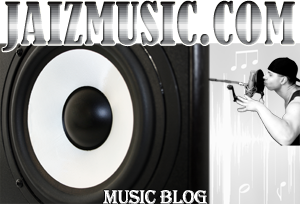 The post Get EVERYTHING you need to properly distribute, monetize, and promote your album online! appeared first on DIY Musician Blog. The post How to deal with stage fright without booze or drugs appeared first on DIY Musician Blog. The post 5 ways you don’t understand your fans (and that’s why they’re tuning you out) appeared first on DIY Musician Blog. The post How a songwriter in his 60s broke back into the music industry appeared first on DIY Musician Blog. The post Ellis Paul’s editing tips for songwriters appeared first on DIY Musician Blog.